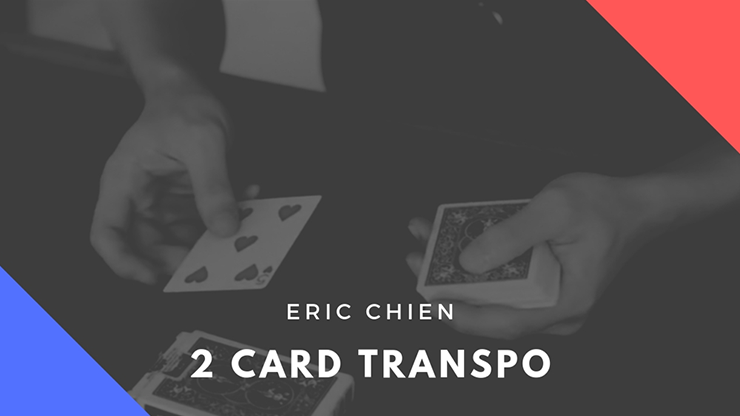 FISM winner Eric Chien's adaptation of the Two Card Transposition plot. Two cards change places in the most impossible way, several times! Download this video today, and learn this great effect!